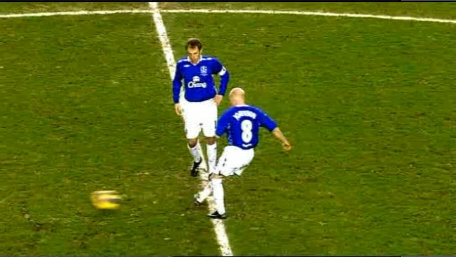 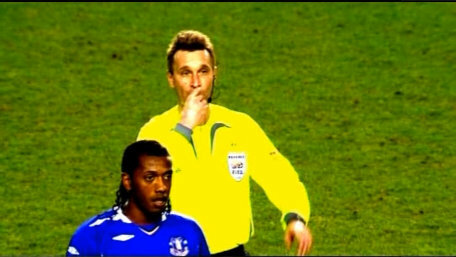 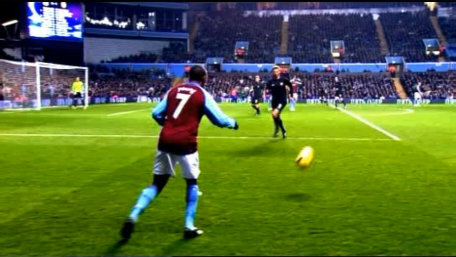 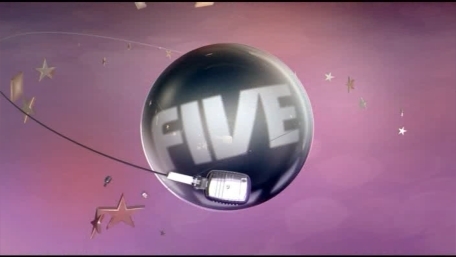 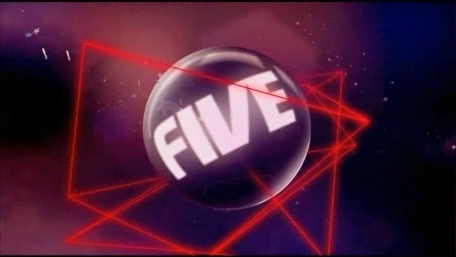 A special ident introduced in September 2009 for use before Five's coverage of the Europa League. 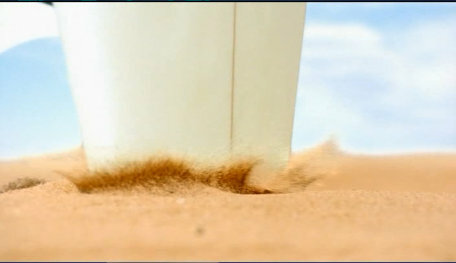 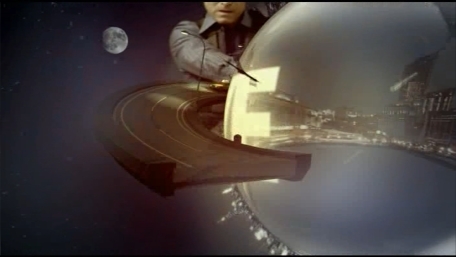 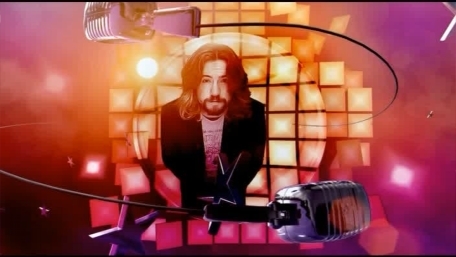 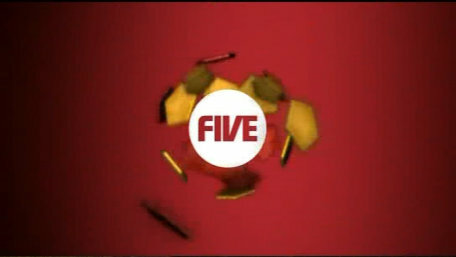 A special ident used before "Home & Away" on Five from September 2009. 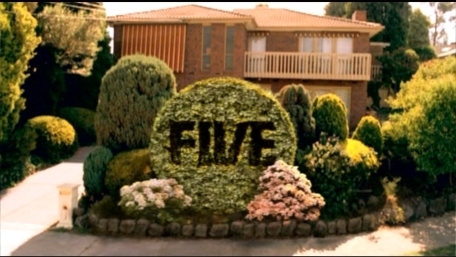 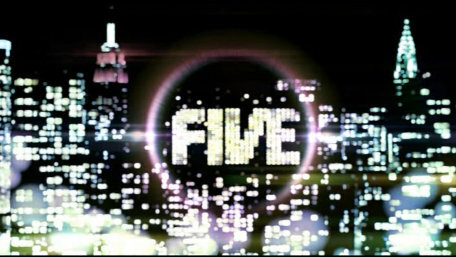 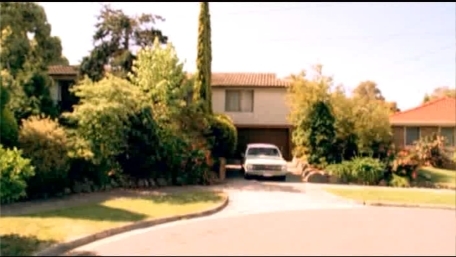 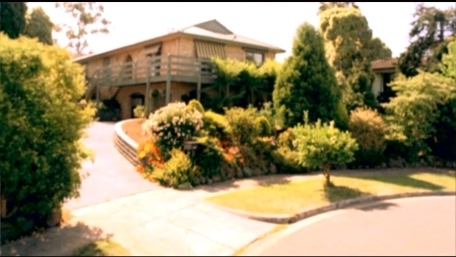 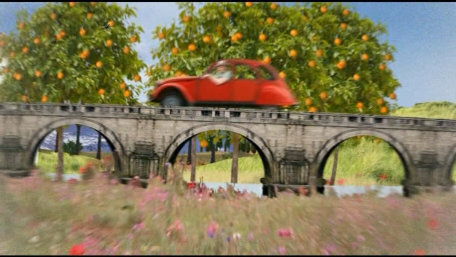 A special ident used before "Neighbours" on Five from September 2009. 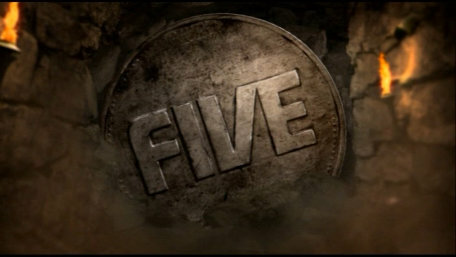 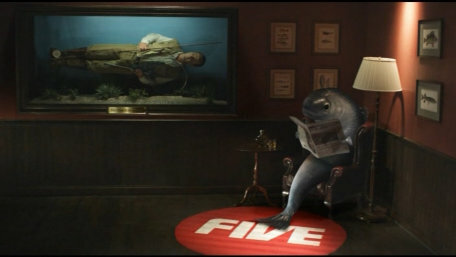 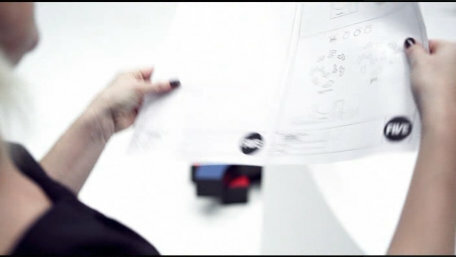 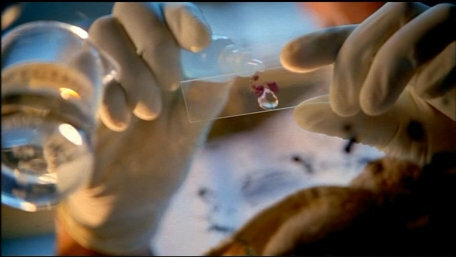 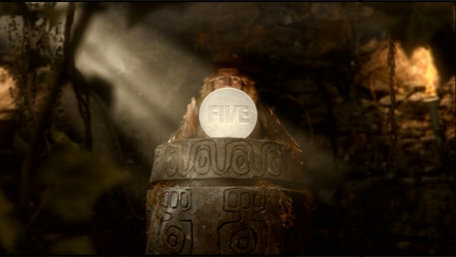 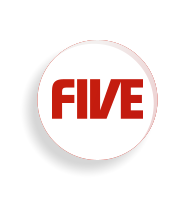 Under a microscope in a sample of fluid, the Five logo is discovered. 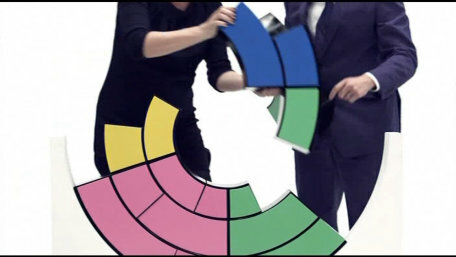 Zoe and Jamie test out thier own brain in theis ident as they construct, well, a multicoloured thing around the five logo. 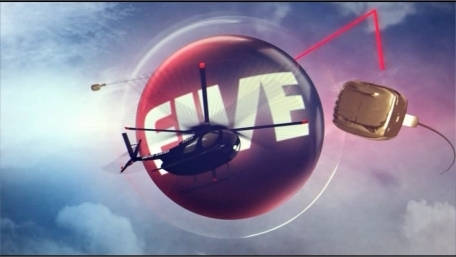 With this ident, well, they've (seamingly) tried to cram in as many programmes as they can, from Flashforward to Heads or Tails. 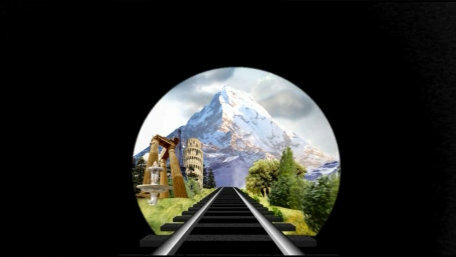 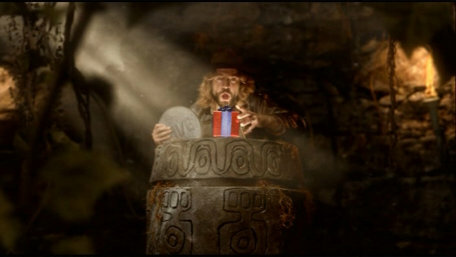 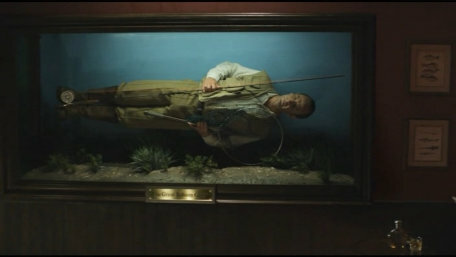 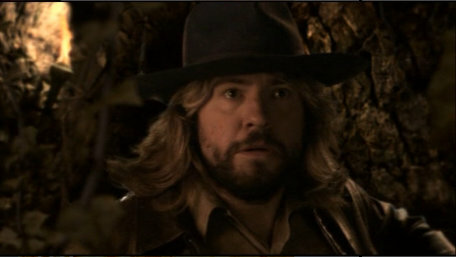 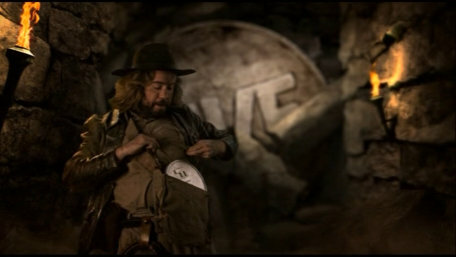 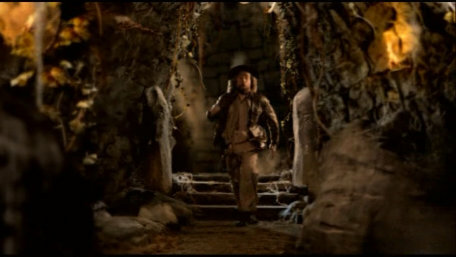 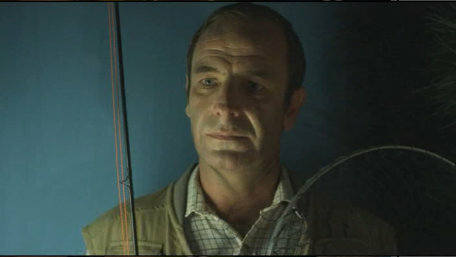 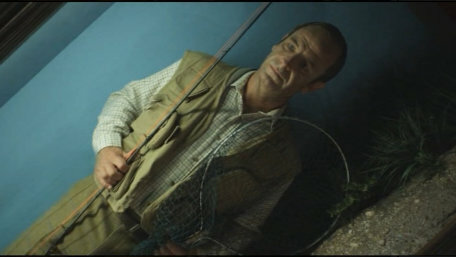 Justin Lee Coillins, host of Heads or Tails (which this ident is promoting) stars in this spoof of Indiana Jones. 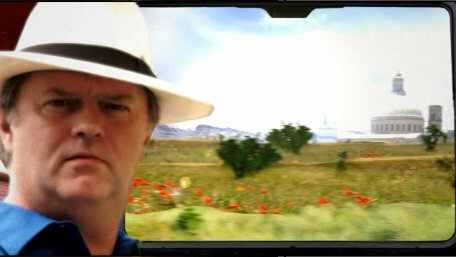 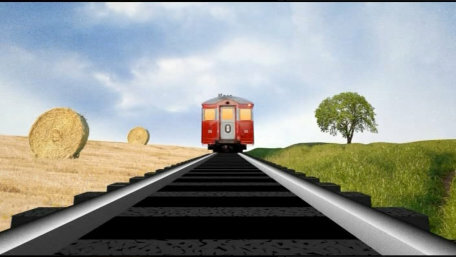 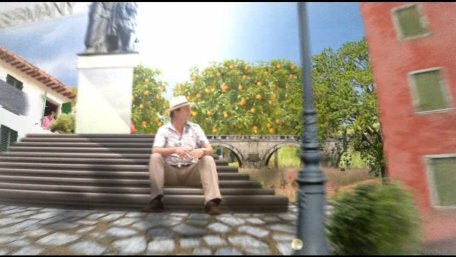 An ident for the new series "Paul Merton in Europe", featurung a quick whizz round Europe. 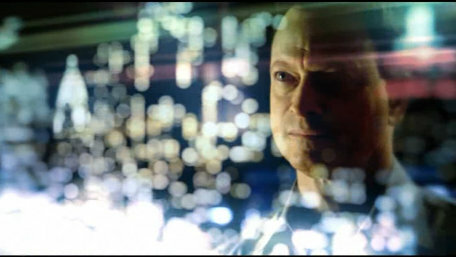 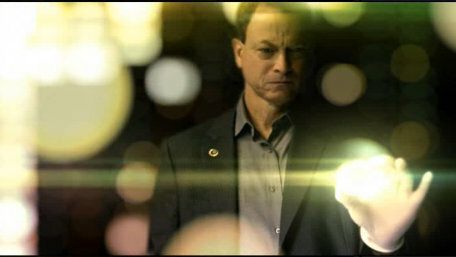 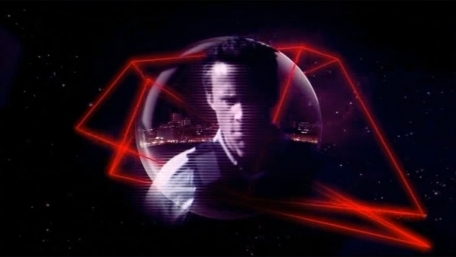 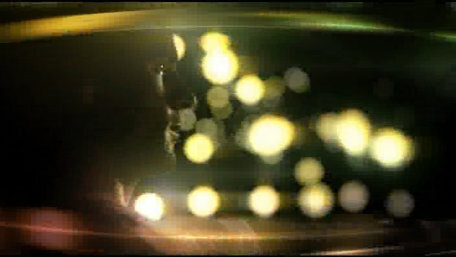 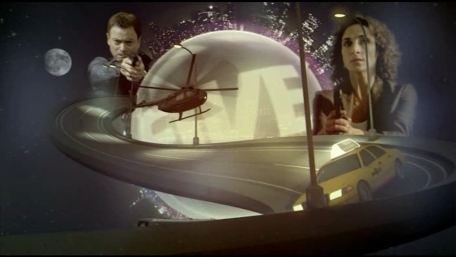 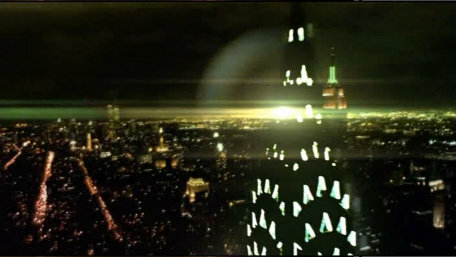 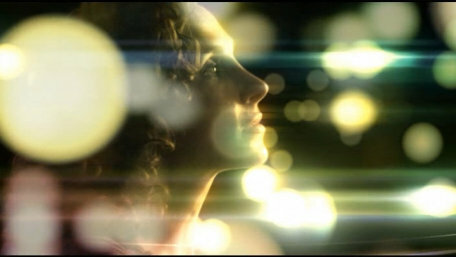 A very sparkly ident featuring the stars of CSI:NY.